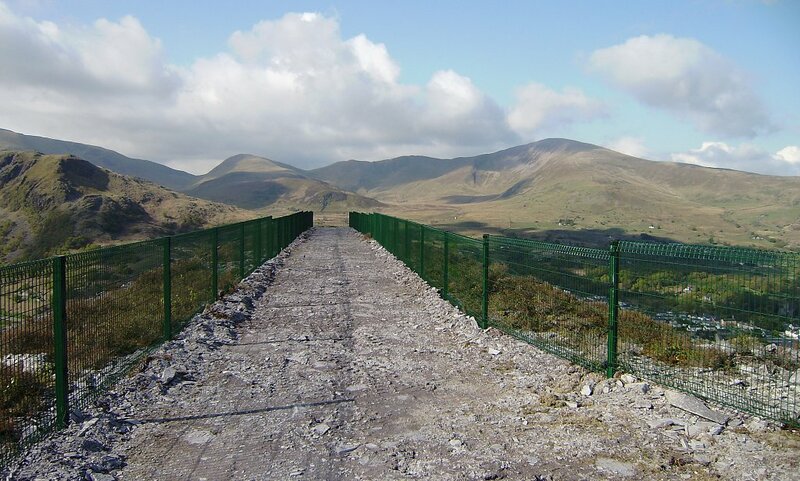 Fencing solutions for council departments throughout North Wales from highways and transport, to leisure services and public spaces. Get in touch to discuss your project or to get your no obligation survey. 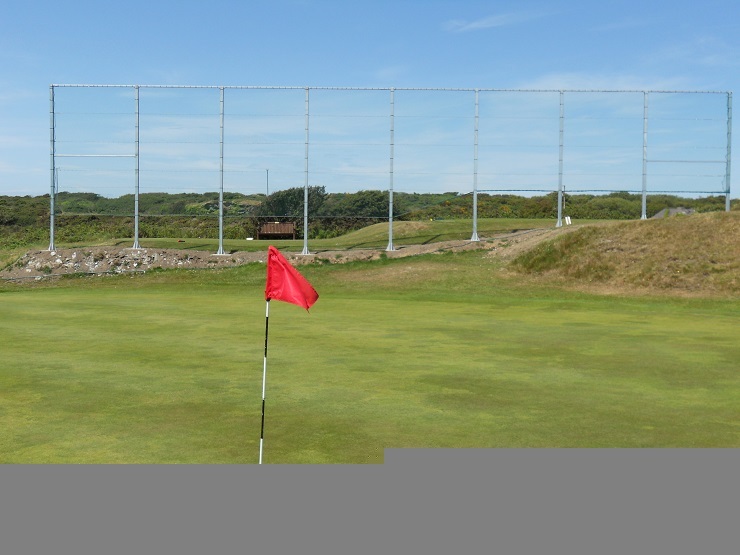 was formed in 1972 and over the years, through continued quality of our workmanship and service, we have established a growing reputation throughout North Wales and Cheshire. Customer satisfaction is reflected in ongoing and repeat business over the last 40 years. 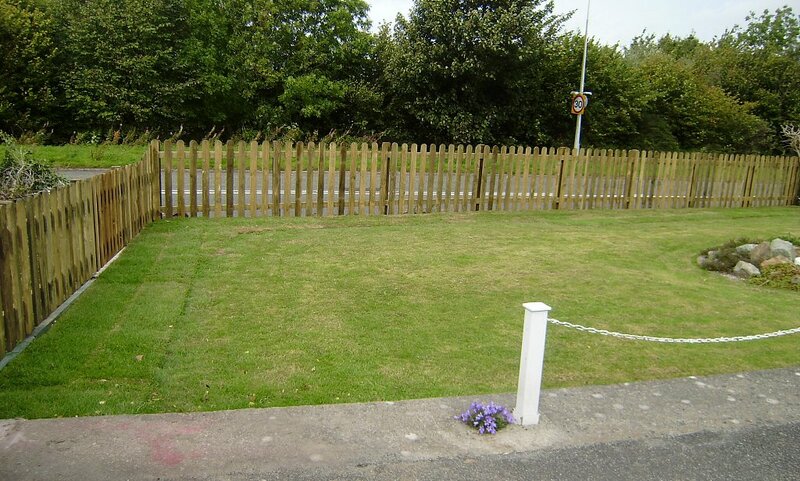 With a comprehensive and flexible choice of quality fencing solutions for all markets, and the highest possible standards in the quality of our workmanship and service We serve commercial companies, local councils, civil engineers and the domestic market. Our team will meet any specification required, whatever the size or budget. 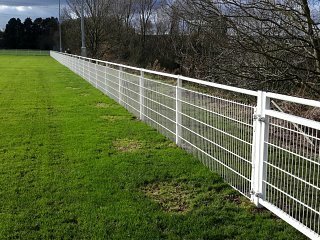 The following pages give an insight into the company, outlining the range of services we offer, together with illustrated examples from the vast choice of fencing options that are available. 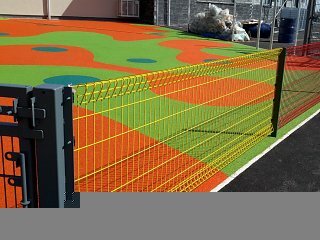 Our flexibility means we are able to meet any specification required, whatever the size or budget. So if what you are looking for is not illustrated on this website and you have a particular project in mind, we would be pleased to discuss it with you in detail. 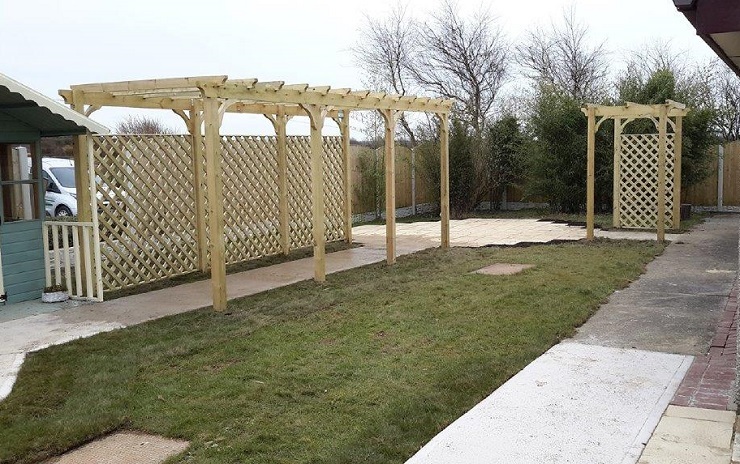 To discuss the specific requirements and most cost-effective solution for your particular fencing project and to arrange a survey, please contact us. 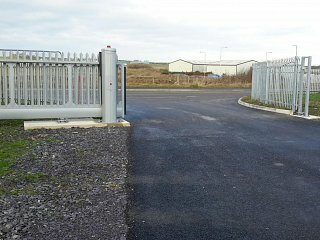 North Wales Fencing Co. have installed several automated sliding gates for a variety of clients. A wide range of choices for access and egress can be used.